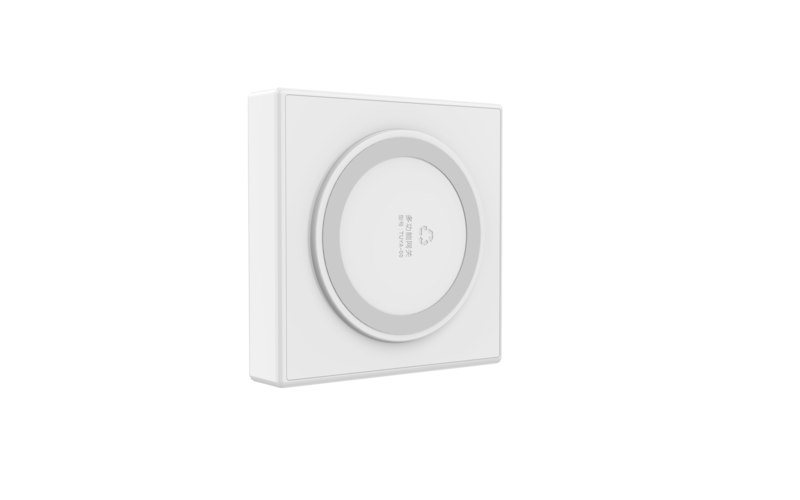 Tuya smart gateway TYGWZ-01 is a Zigebee gateway, which is the key device in Zigbee network. 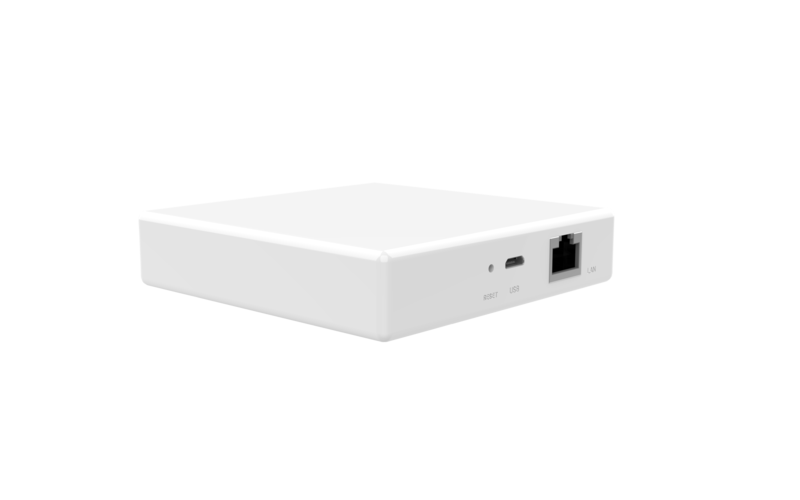 Zigbee devices join the network by using a Zigbee gateway, which to build the communication to the other Zigbee devices. 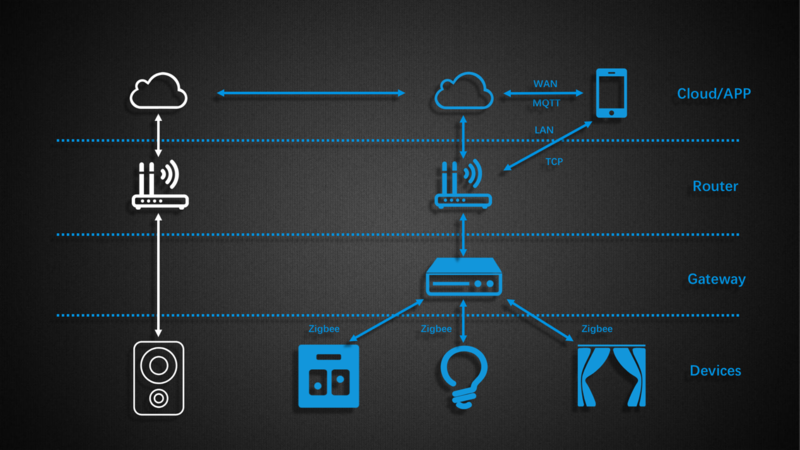 The gateway needs to connect to a router by using a cable, which can realize the communication between Cloud and the APP. 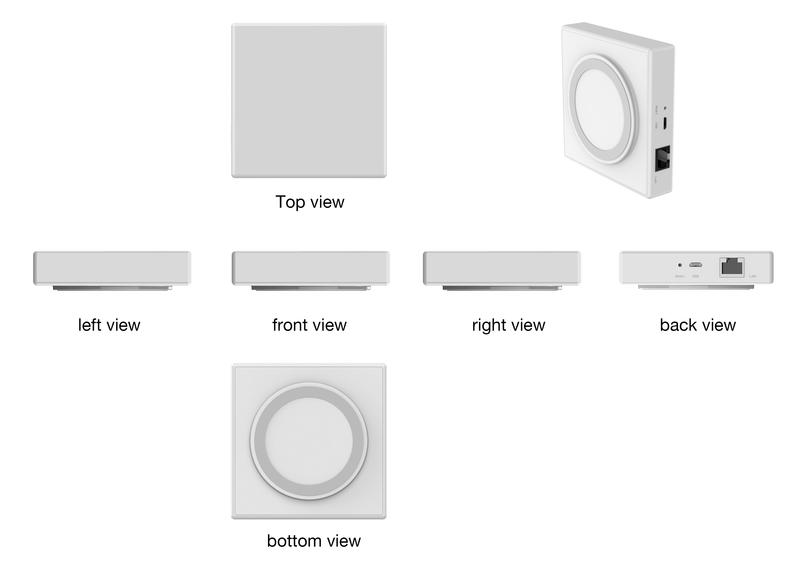 And by using APP, users can check and control Zigbee devices. Engineering Mode： In regular working mode, press button over 10 times in 10 seconds, device into engineering mode. Support to Long-distance automatic upgrades and App selective upgrades.